Work week make you feel like you’re going barking mad? Break up the monotony with a pleasing porter of the plum persuasion. 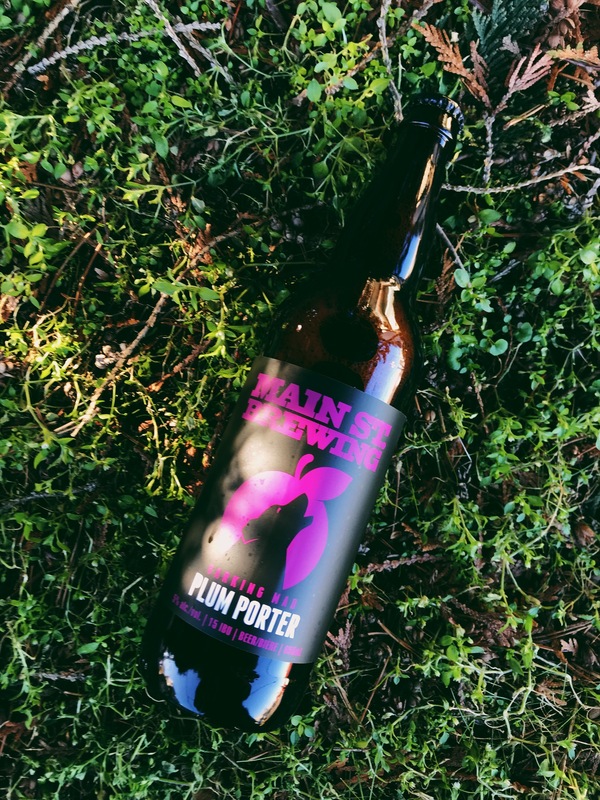 New in store from Main Street, Barking Mad Plum Porter has perched on our shelves for your perusal. Look for notes of chocolate, vanilla and fabulous fruit. Cheers!